Nominated as one of the Top Companies in the medical devices industry in India by Insights Success. The inventor of the most popular implant of the world has teamed up with GESCO to create a unique product to treat femoral fractures. 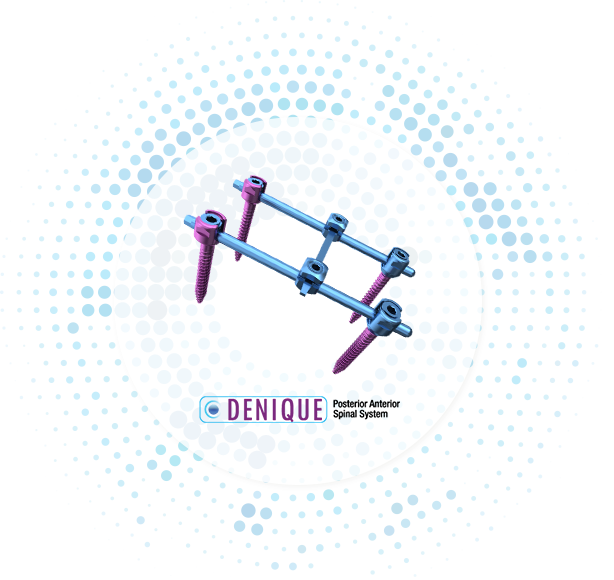 Denique is a comprehensive and versatile universal 5.5 mm top-loading pedicle screw system with the versatility to accommodate complex spinal procedures. OLIF is an Oblique Lateral Interbody Fusion Cage system that allows the cage to be placed laterally through an oblique approach, thereby avoiding the PSOAS. Built with extensive R&D, we aim to create high-grade biologics products in India at an affordable cost.  Established in 2017 as a quality conscious pharmaceutical distributor, GESCO Pharma brings GESCO’s expertise and experience as a reputed medical devices company to the sector. With innovation and emphasis on price-competitiveness that GESCO is renowned for, we supply Soft Gel Antioxidant Capsules, Nutraceutical Capsules, General Tablets, Coated Tablets, Bilayered, Sustained Release packed in Automatic Blister Packing, Tropical Blister and Alu Alu Packing. A dedicated team of professional marketing executives and managers maintain our four areas of operation set up in Chennai, West Bengal, Mumbai and Patna. GESCO’s Natural Remedies Division was created with the vision of producing innovative, sustainable products like Zitritide, a plant-based, organic antimicrobial fine mist fogging solution, that are essential for a safer and healthier tomorrow. Zitritide disinfects microorganisms suspended in the air and has been clinically proven to be safe and effective. Comprehensive R&D, a talented team and GESCO’s modern manufacturing facilities equipped with the latest technology and stringent quality control ensure that our natural and organic products are one of their kind in the global healthcare arena. GESCO offers a wide range of surgical instruments used for orthopedic and spinal procedures. Whether you require a modification of an existing instrument or an entirely new design, GESCO can provide exactly what you need at very completive price. Developed with extensive R&D and in consultation with the best minds in the medical field, GESCO produces innovative, easy to operate and durable surgical instruments of tested and certified stainless steel. The product range that spans across neurosurgery, spine, ENT, orthopaedic and general surgery has been awarded a dual ISO certification in recognition of their precision engineering. GESCO delivers high-grade spine and orthopaedic implants developed in close collaboration with the medical fraternity, enabling customers to provide efficient, cost-effective outputs that allow patients to lead more productive lives. Made with imported titanium, special grades of stainless steel and performance polymers, our implants have been awarded a dual ISO certification in recognition of their high quality. GESCO is committed to transforming lives through innovative medical solutions that improve global health. We design and manufacture high-quality neuro, orthopaedic and spinal implants along with a vast array of surgical instruments through active collaboration with the medical fraternity.